Inspired by Oskar Fischinger’s painting "Square Symphony" (1943). 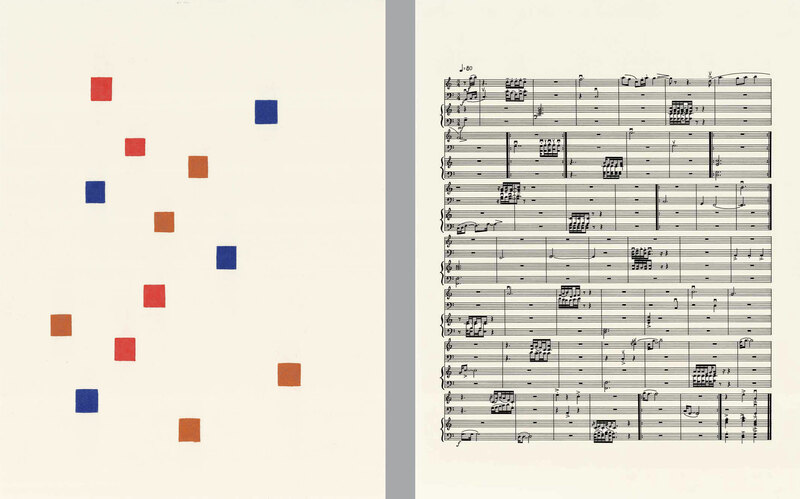 I viewed these three artists as using squares in very similar ways. 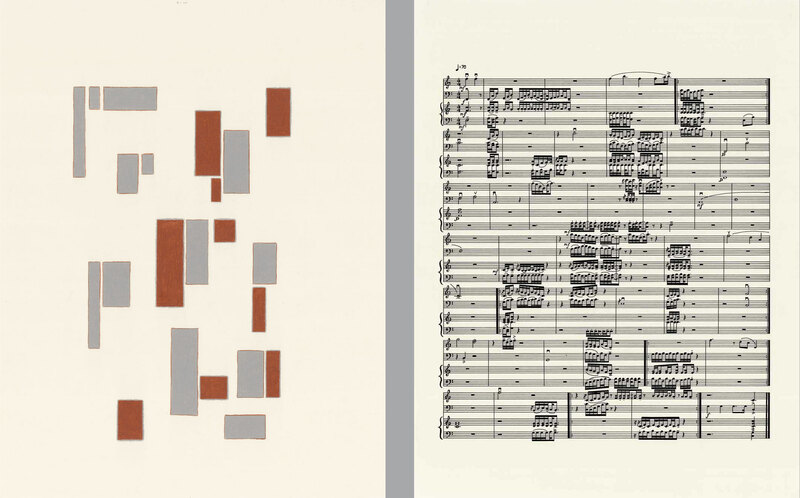 I converted their squares into musical notation and created a three-part work with each movement as a tribute to each of the artists' use of squares. 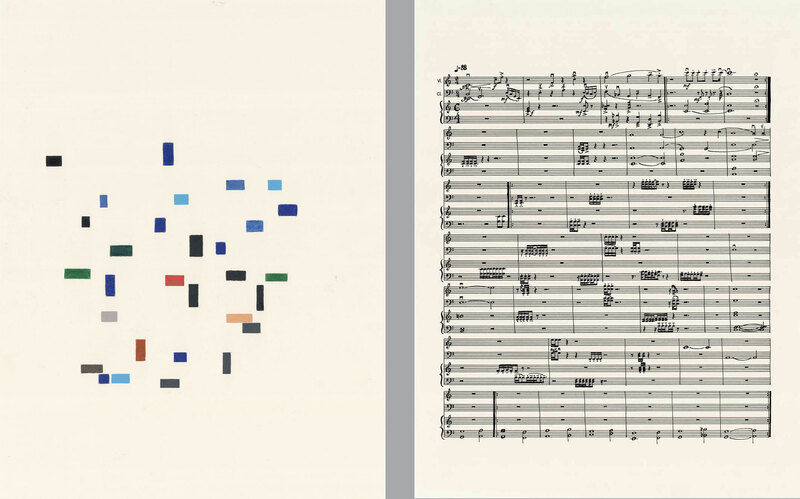 I have paired my original colored pencil drawings with the final MusicArt pieces.